A cappella music and folk rock are like wine and cheese, the two are just a great pair. There's something about the earthiness of folk songs that lend themselves well to an all-vocal group. And Between The Lines from SUNY Geneseo has taken full advantage of that. 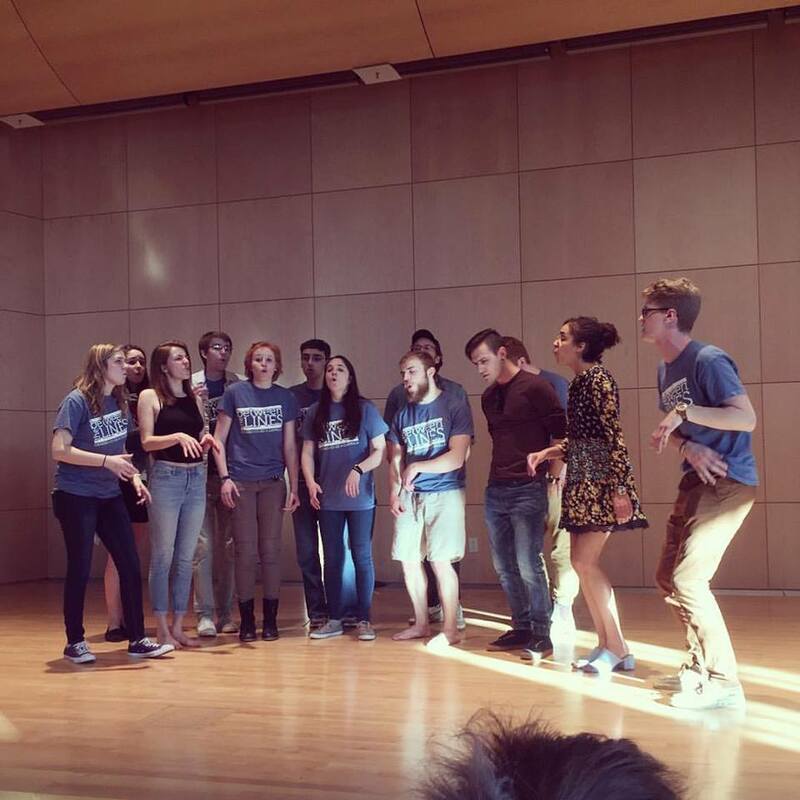 Aside from the fact (which, we have done absolutely no research on) that Senior Solos add a substantial amount of emotion, intensity and overall boost in quality of a performance, they are truly something to be commended in collegiate a cappella. This Senior Solo of "Raise Hell" (opb Brandi Carlile) is working overtime in every aspect and making it seem effortless. From the control of the backing group to drive home the pulsing rhythm, to the absolutely authentic, Folky-vocals of the lead, we are completely in love with this cover. And we're willing to bet you will be too.